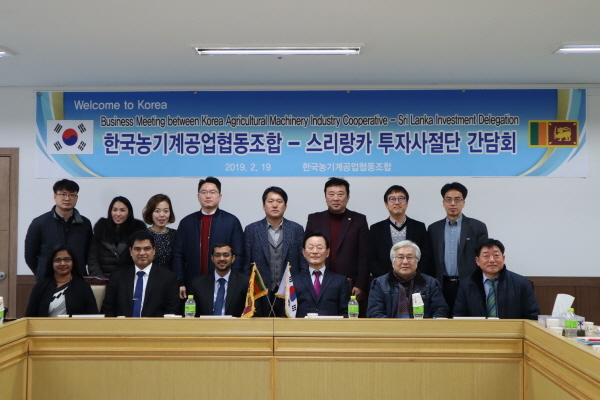 The Embassy of Sri Lanka in the Republic of Korea in collaboration with the Board of Investment (BOI) of Sri Lanka held an Investment Promotion Programme in The Korea Chamber of Commerce ＆ Industry, Seoul on Feb. 19, 2019, under the Economic Diplomacy Programme of the Ministry of Foreign Affairs of Sri Lanka. 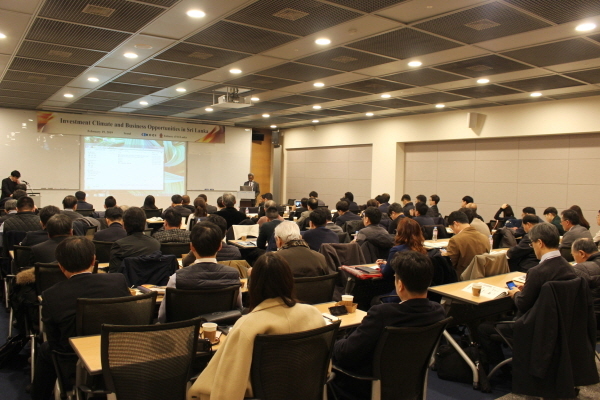 Charg&eacute; d’ Affaires of the Embassy of Sri Lanka in the Republic of Korea Jagath Abeywarna giving the welcome speech before starting the Investment Promotion Seminar at the Korea Chamber of Commerce and Industry (KCCI) on 19 February. 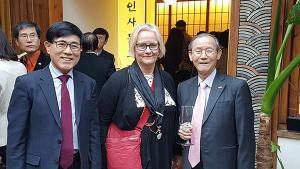 The programme included an Investment Promotional Forum titled “Investment Climate and Business Opportunities in Sri Lanka” which was jointly organised by the Korea Chamber of Commerce and Industry (KCCI) and the Sri Lanka Embassy on 19 February 2019. 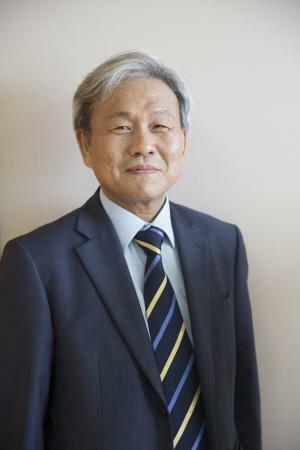 KCCI is the Korea’s largest private economic organization that encompasses 71 regional chambers and approximately 160,000 members covering all the sections of the Korean economy. 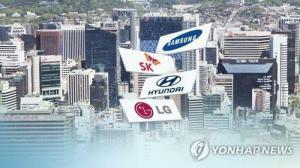 The Forum attracted by a cross-section of over 80 Korean companies including manufacturing, logistics and warehousing, agriculture and agro-based products, tourism and leisure industry, infrastructure, and knowledge-based industries i.e. IT / BPM. Delegation from the Board of Investment (BOI) of Sri Lanka at a business meeting with Chairman of Korea Agricultural Machinery Industry Cooperative (KAMICO) / Honorary Consul of Sri Lanka in Daegu and its member companies. 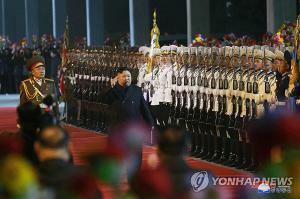 Charge d’Affaires Jagath Abeywarna of Sri Lanka said "Korea has been a long-standing partner of Sri Lanka, in supporting infrastructure development, knowledge and cultural exchange, and technical cooperation. It is now an opportune time to take our partnership to a new level.Sri Lanka with its strategic location is a highly conducive investment destination in the South Asian region, to access and service markets in South Asia, the Middle East, Africa and Europe.I wish you a successful seminar and I look forward to supporting you to forge mutually beneficial trade and investment partnerships with Sri Lanka." 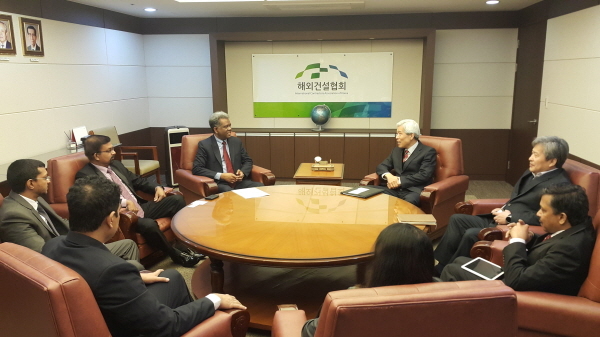 Charg&eacute; d’ Affaires of the Embassy of Sri Lanka in the Republic of Korea Jagath Abeywarna and delegation from Sri Lanka in a meeting with Vice Chairman of the International Contractors Association of Korea (ICAK) Song Youngcheol in Seoul on 20 February. 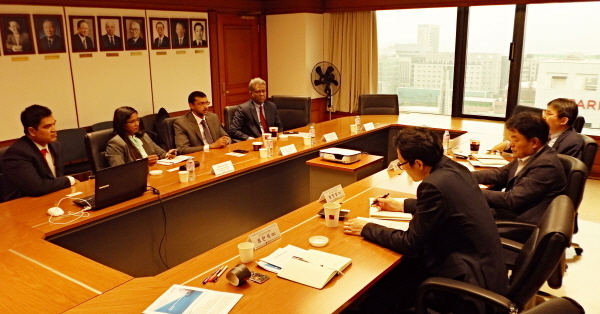 Charg&eacute; d’ Affaires Jagath Abeywarna of the Embassy of Sri Lanka in Seoul fourth from left) and delegation from Sri Lanka in a meeting with Executive Vice Chairman Jung Dongchang of the Korea Foundation of Textile Industries (far right) in Seoul on Feb. 20, 2019. 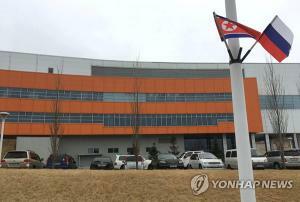 The Embassy also arranged a series of meetings with senior representatives of Korea Overseas Infrastructure & Urban Development Corporation (KIND), Korea Foundation of Textile Industries (KOFOTI), Science & Technology Policy Institute, Korea Agricultural Machinery Industry Cooperative (KAMICO), Korea Land & Housing Corporation (LH), Ministry of Land, Infrastructure and Transport (MOLIT), International Contractors Association of Korea (ICAK), Korea Rail Network Authority (KRNA) and other Korean potential Companies.